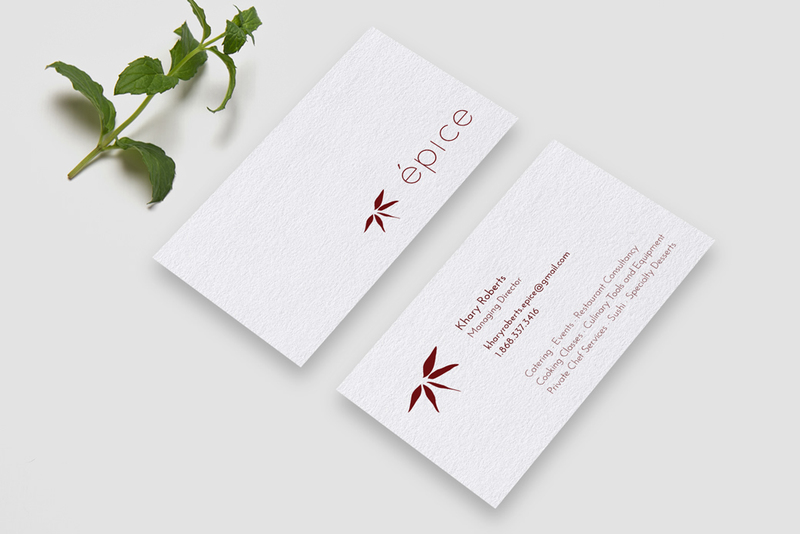 Identity and business card design for épice: a new, culinary-centred enterprise. 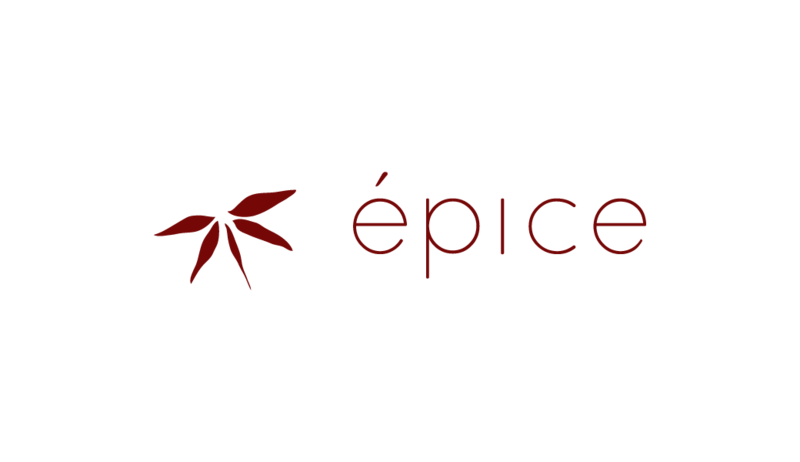 'Épice' is french for 'spice', and the client requested a logo which reflected this meaning and, also, incorporated a dragonfly. 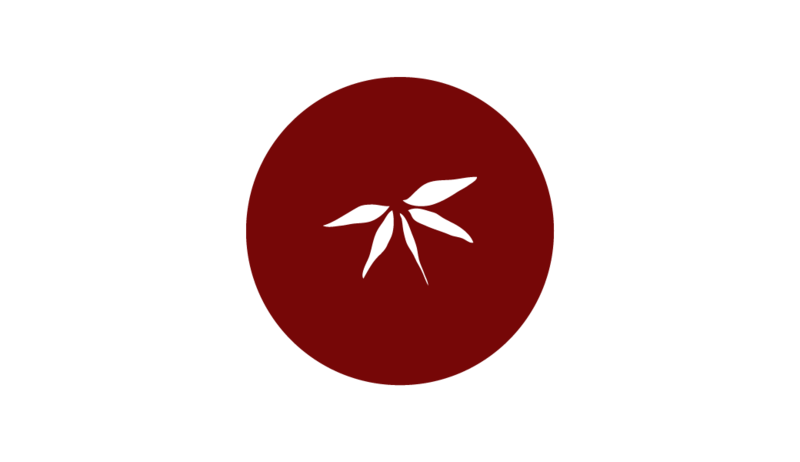 This logo symbol is created with half the cross-section of a star-anise spice forming an abstract dragonfly.